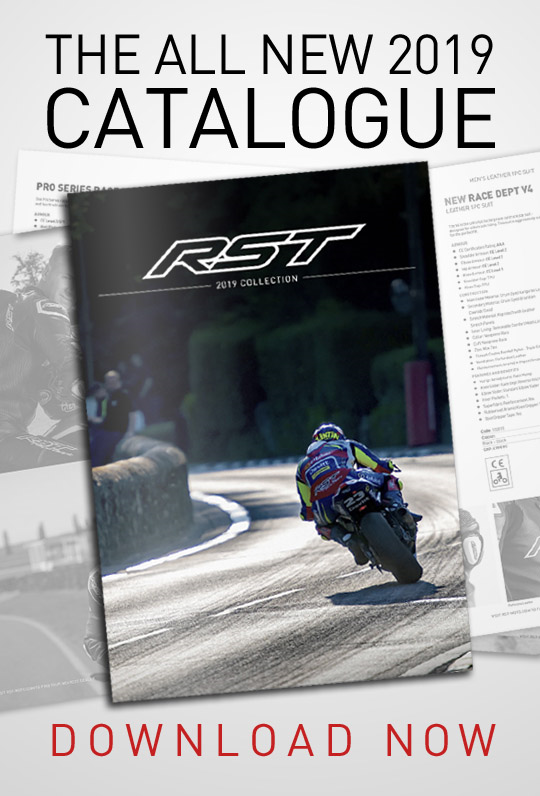 RST are proud to launch exclusive range of Ian Hutchinson motorcycle casual clothing. 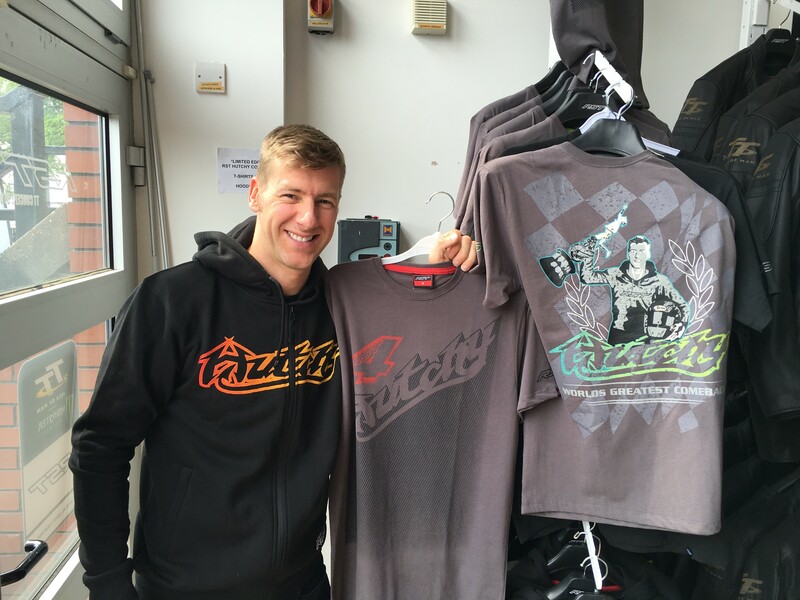 RST have worked with 14 times TT winner “Hutchy” to produce T-Shirts and a hoodie featuring his logo (that is used on all his RST race suits) and Hutchy’s number 4! 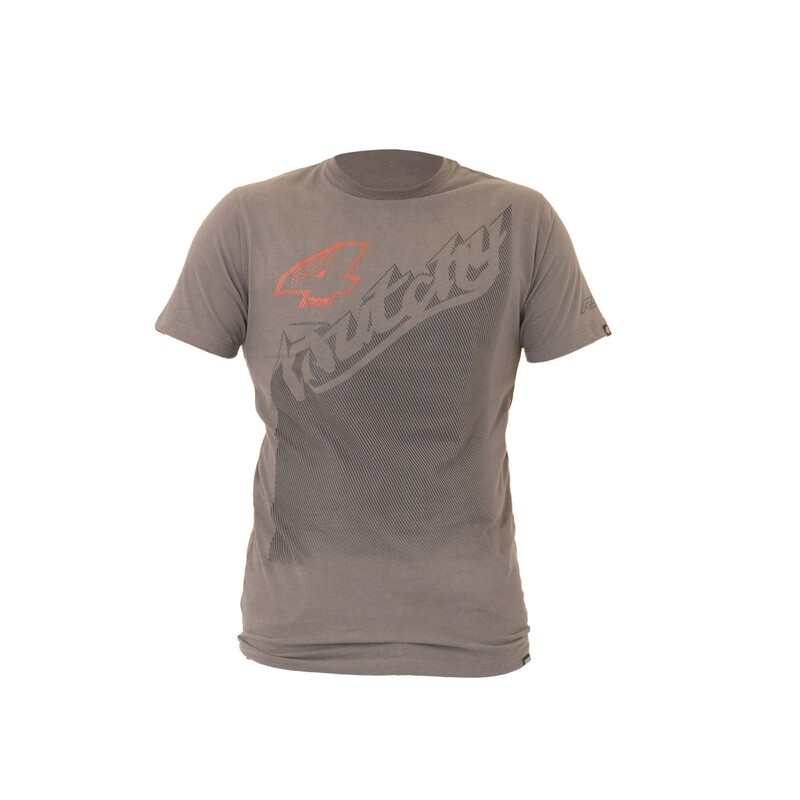 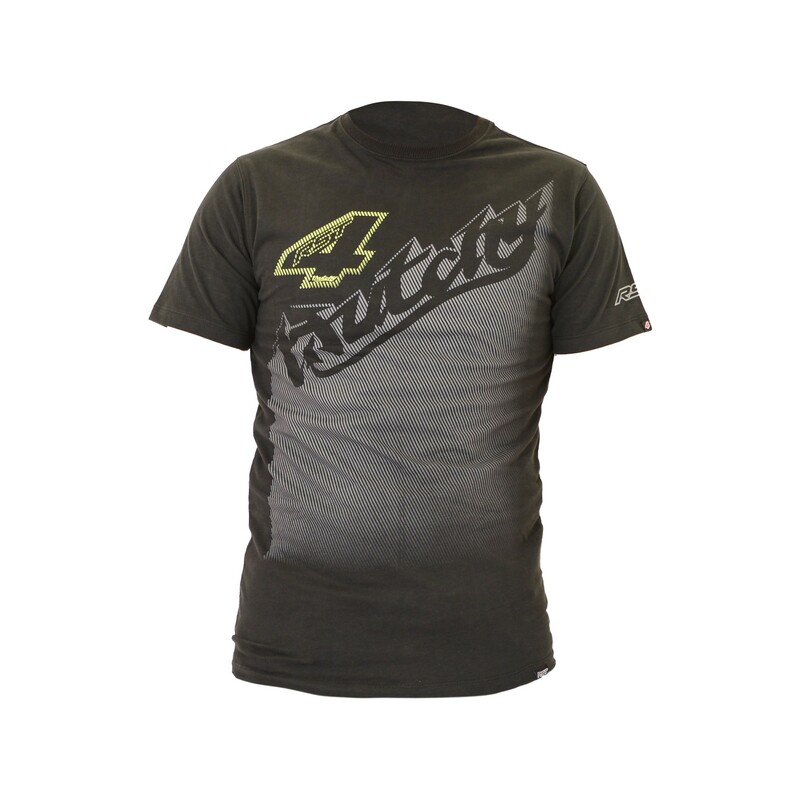 RST Ian Hutchinson T-Shirt available in Black and Slate.